Ocean America Food SA Oceamersa is a trusted Exporter and Supplier of Frozen Bumper Fish. We provide finely processed Frozen Bumper Fish following HACCP rules. We only source the Frozen Bumper Fish from the most reliable seafood catchers and vendors. The Frozen Bumper Fish offered by us is fresh and delicious in taste, which make it perfect for preparing a variety of lip-smacking dishes. 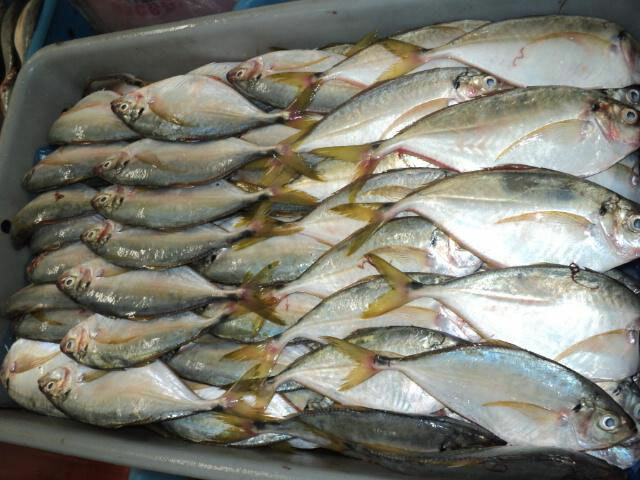 Further, we offer Frozen Bumper Fish of different sizes in very hygienic packing.